We’re starting a new class to replace Shweta’s wonderful Circus Arts class. HOOPING! 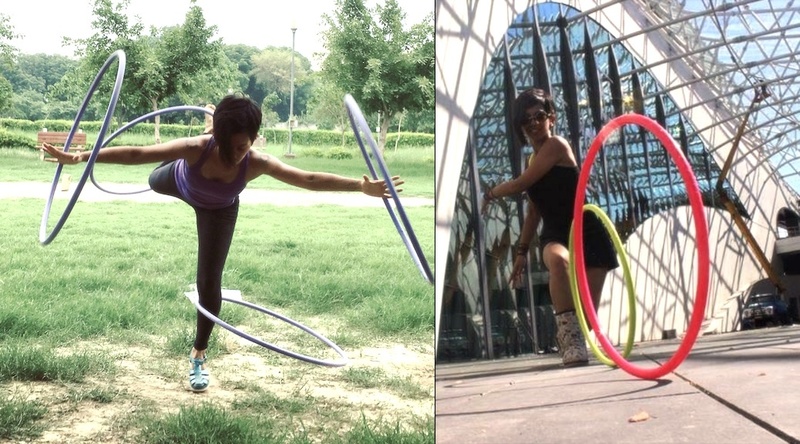 Rajni is a hoop artist, performs for a living, and participates in and instigates wonderful causes. She’s a super serious teacher and the best person we could think of to take Shweta’s place. Her first class with kids is on Saturday the 22nd of October. Do please bring your kids out to try our new class! Details on timings and fees in the link above.